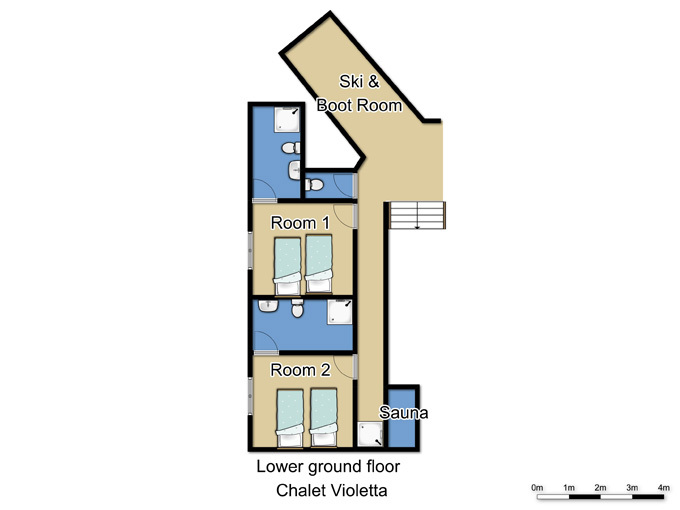 Our view: Well appointed chalet sleeping 14, complete with private sauna and offering quick and easy access to the slopes! 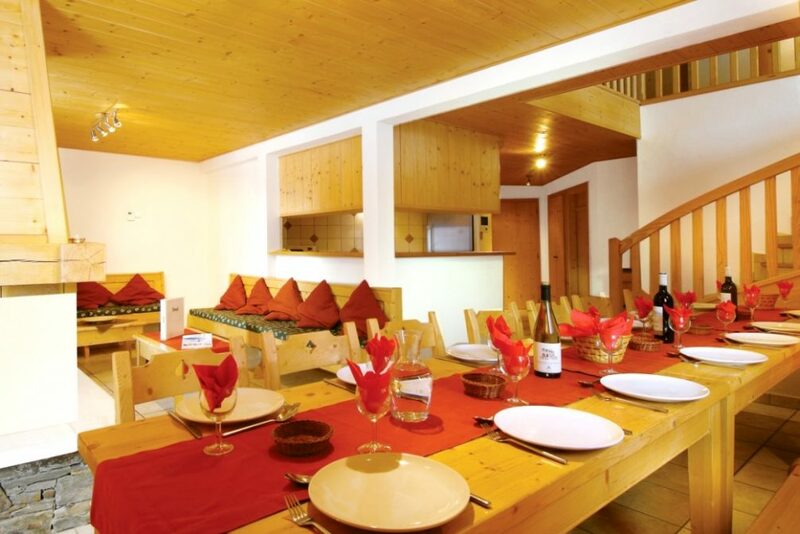 The attractive Chalet Violetta has a superb location in Avoriaz. 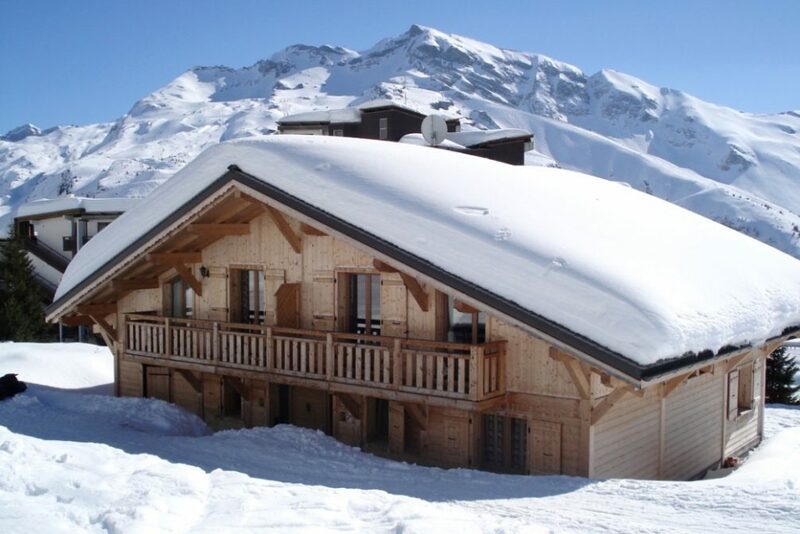 It sits right on the edge of the piste, perfect for the easiest possible morning start and for skiing directly back to the doorstep at the end of a days skiing. 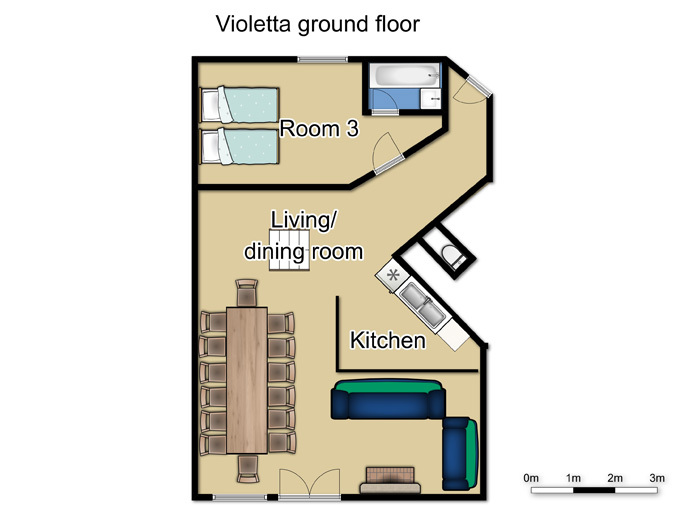 A high standard of accommodation is offered throughout, with modern, light-pine bedrooms, and a bright and airy open-plan living area with French doors, opening out onto a small terrace. 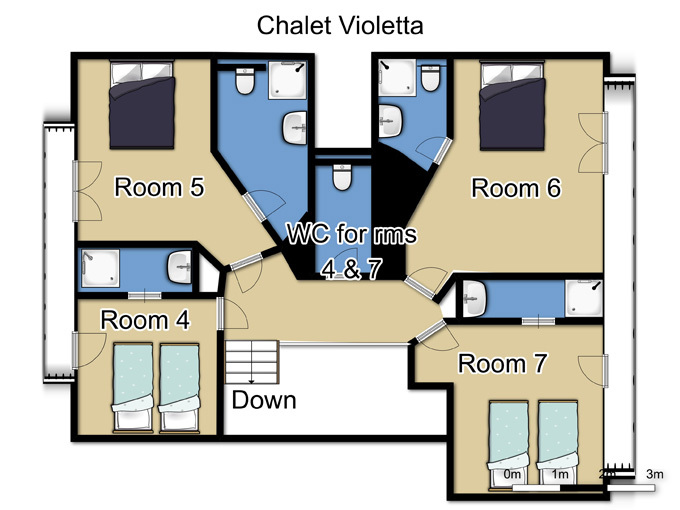 The chalet also has its own private sauna and an allocated boot room. 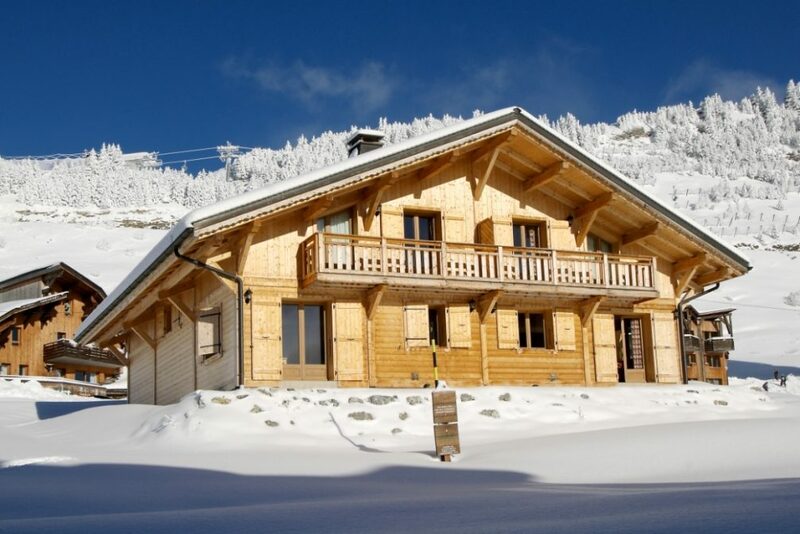 In a fantastic location, right on the slopes allowing skiing directly to and from the doorstep. 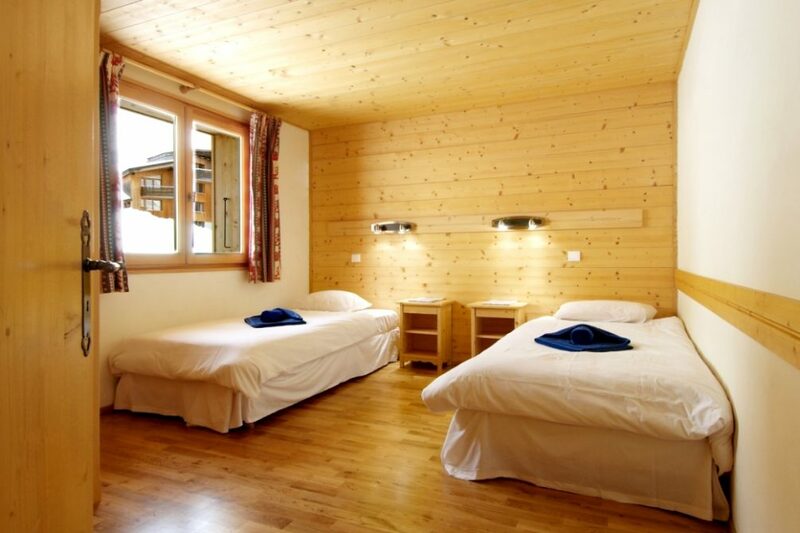 Ski and boot room with heated boot rack.